This is Tracie K's first full album chock full of original songs. She is a singer and songwriter born and raised in Hawai`i. 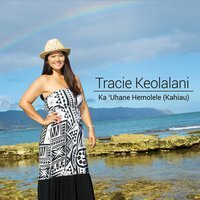 She sings contemporary Hawaiian, and local pop music that soothes the soul and brings hope, joy, and peace to her listeners.